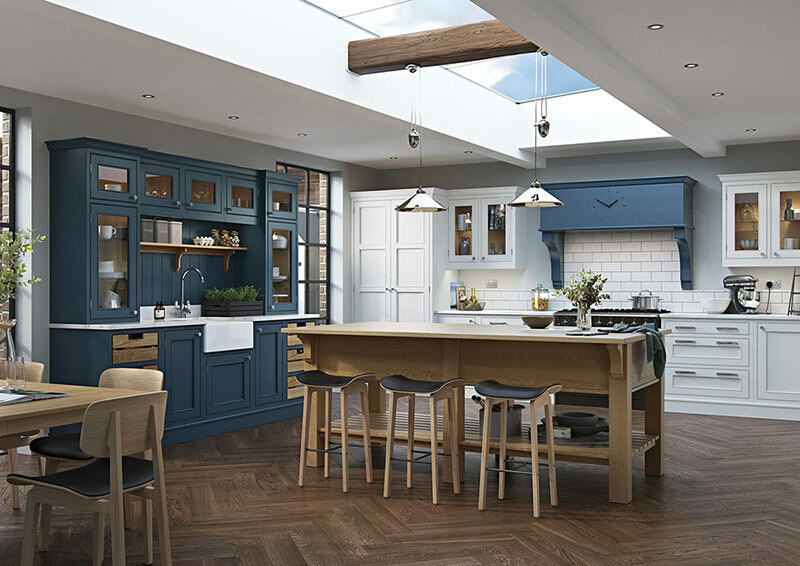 Raymac Kitchens, Dungannon, Co Tyrone, Northern Ireland. 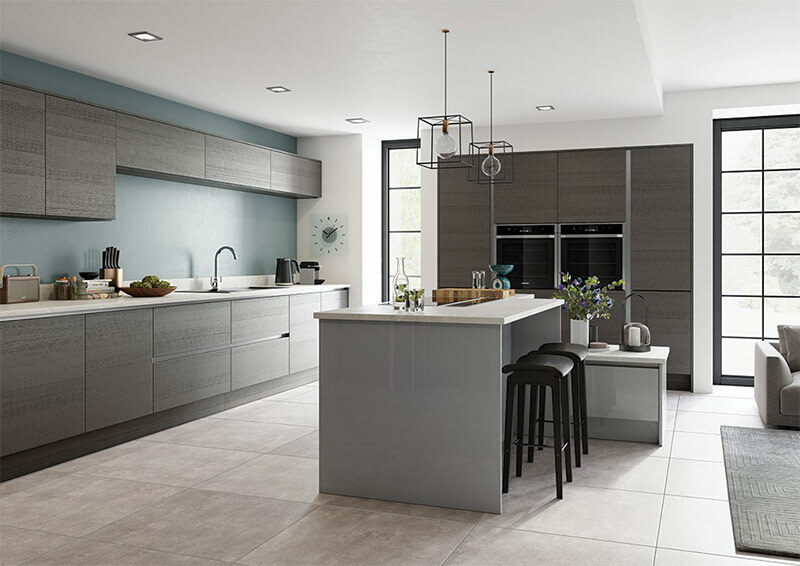 After being formed from small beginnings in 1989 by Raymond McKenna, Raymac has gone on to become renowned for high quality kitchens at affordable prices. From our 10,000 square foot workshop / showrooms, we can produce custom made furniture to exact requirements for the discerning customer. We strive to make dealing with Raymac an enjoyable experience for our customers with every step explained, from initial introduction right through to handing over the finished product. Located between Dungannon and Ballygawley we are easily found, just off the new A4 dual carriageway. If you would like to visit our showrooms or have a design consultation we will be pleased to help you. We also supply fitted bedrooms and bathrooms with good discounts for package deals. 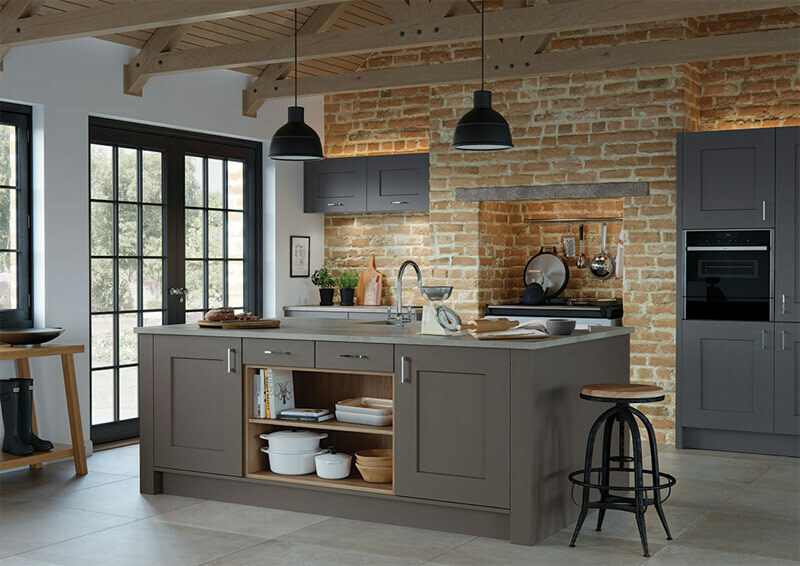 All our kitchens and bedroom furniture is fitted to the highest standard by our experienced fitting team. We would like to take this opportunity to thank our customers who kindly let us into their homes to photograph the finished product. Our website only shows a small selection of what we do.